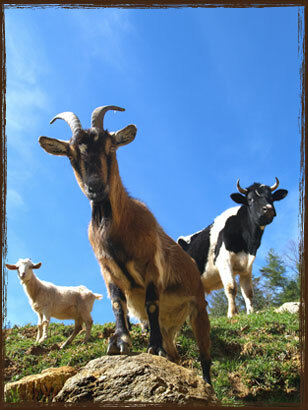 Suitable for ruminants – cattle, sheep and goats – that require supplementary feed to maintain or improve condition. Takanini Feeds Economy Pellets are the ideal low waste, economically priced and versatile supplementary feed for ruminants. The ingredient blend changes with the seasons to help keep the feed at an economical price. Made using New Zealand and Australian sourced ingredients, Economy Pellets are a perfect solution for the lifestyle block owner who is looking for the convenience of feeding a range of ruminant animals with just one product. Economy Pellets are not a complete feed, but have been designed to meet the ruminant’s demand for extra energy at times when it is needed such as pregnancy or lactation, or when pasture availability or nutritional value is reduced. Sheep, goats or cattle needing extra condition for any reason will benefit from Economy Pellets, and they are the ideal complement to hay during winter and summer months. *Note that the inclusion of Biscuit Meal may lead to some variation in the level due to the natural variation of protein and energy levels in the Biscuit Meal blends. Care should be taken not to overfeed animals with Economy Pellets, as they are highly digestible and ‘free feeding’ on demand may cause acidosis.